The B&B Ad Maiora is a small family-run hotel, the reception is not open 24 hours like the hotels, therefore, if the arrival time is different from that stated check in order to arrange a reception at best, please communicate your arrival time. 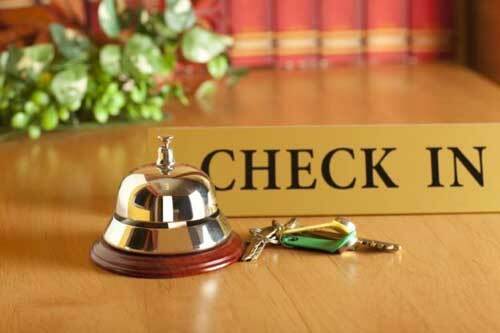 In case of arrival outside the check in time is an additional payment. Please inform the Ad Maiora B&B what time you expect to arrive.